The Midwest’s Source for Engineering and Manufacturing Solutions. We are experts in aligning technology and delivering your products faster than ever before. Mechanical 3D CAD Design & Simulation Tools, PDM Software, Technical Communications Tools and a multitude of manufacturing and engineering products. From SOLIDWORKS 3D CAD software to Alignex developed applications, we have a solution to meet your needs. Our technical support group of application engineers are highly trained to fully support each and every solution we sell. Check out our featured resources below. Take advantage of exceptional offers. 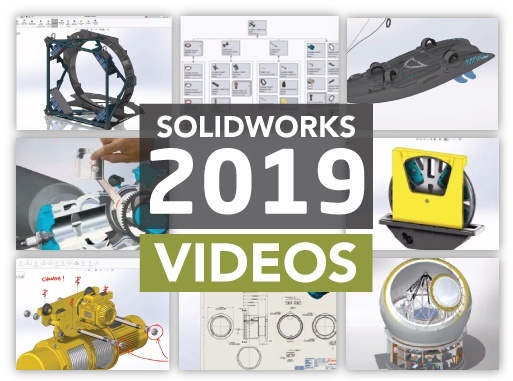 Bring your design ideas to life with SOLIDWORKS products. Take 7 SOLIDWORKS courses in 12 months with our Passport Training Program. Register for an upcoming event. We think you'll find these interactive and time well spent.